Every time American Girl comes out with a new doll I am completely and utterly blown away. There is so much that goes into creating these dolls from the backstory to the outfits and everything in between. I think that’s why so many girls love and cherish these dolls. I know my daughter sure does. 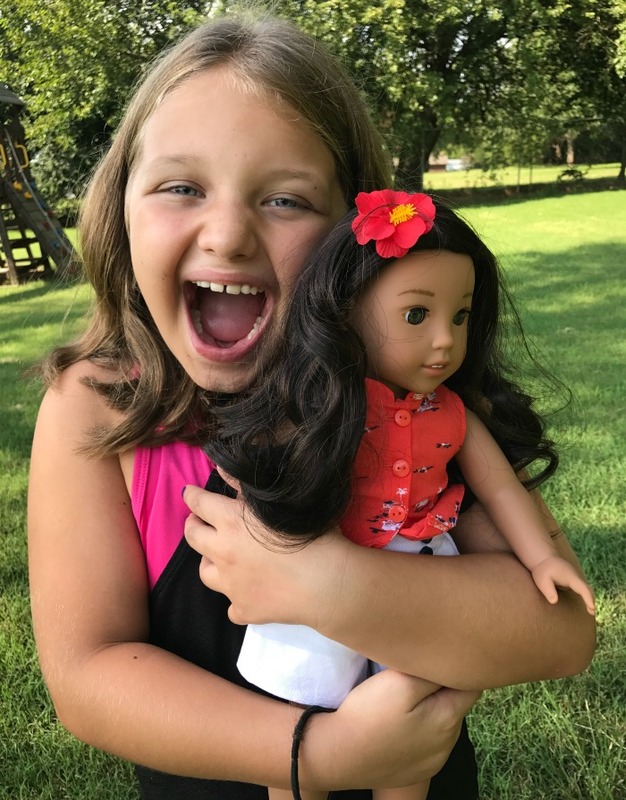 When we first heard about Nanea Mitchell the new Beforever American Girl doll I was very excited to get a chance to see her up close. She is GORGEOUS. 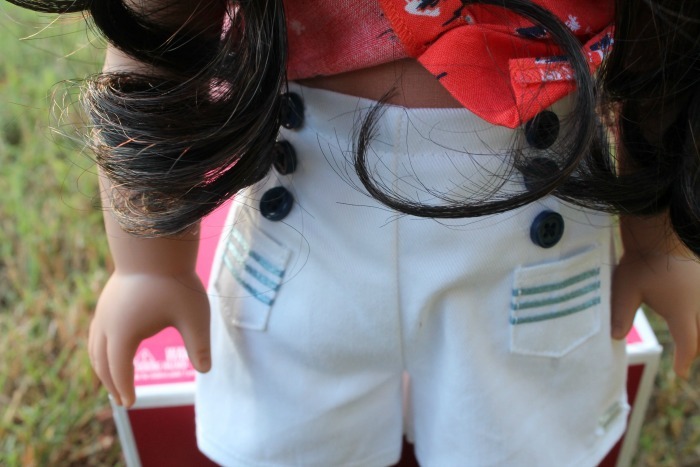 If you are not familiar with the BeForever line of American Girls then you are in for a treat. Each Beforever doll is from a certain era that has had a significant impact on our world today. Through these dolls we can teach our children history lessons like never before. My daughter has actually wanted to learn more about certain events that has happened such as the Civil Rights movement that she learned about last year when she received, Melody Ellison. Nanea Mitchell is a young girl that was born and raised in Hawaii during the 1940s. Since she experienced first hand the attack on Pearl Harbor she knows the importance of family and friends. Through her stories she teaches about the aloha spirit and giving back to your community. Like the other American Girl dolls, Nanea comes with a wonderful book that goes into detail about who she is and what she is like. It’s a great story! As soon as Aubrey spotted Nanea she squealed over her adorable outfit. It’s Super cute and a very traditional outfit of what kids would have worn back in the 1940’s era in Hawaii. In addition to the outfit that she comes with you can also purchase additional outfits such as the Hula Outfit and Holoku dress. 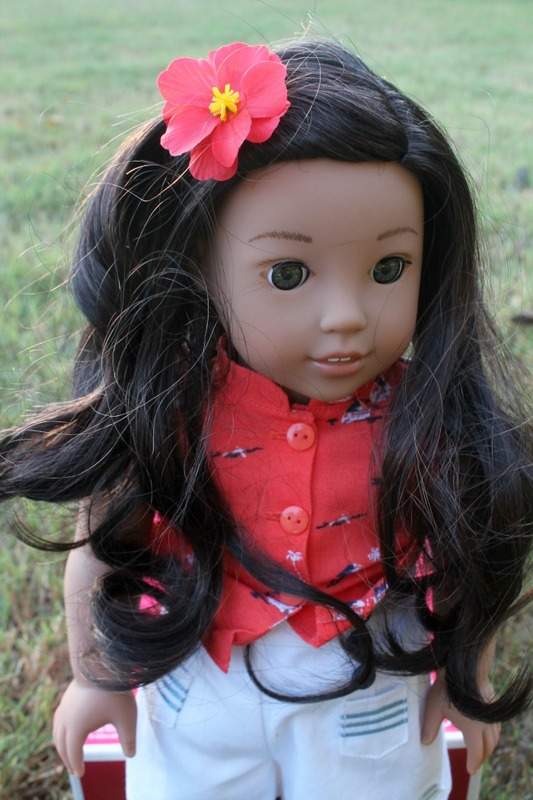 And like other American Girl dolls you can also get fun accessories and products to go along with the doll. I really love the family market which I think kids could play with for hours. It’s very cute. 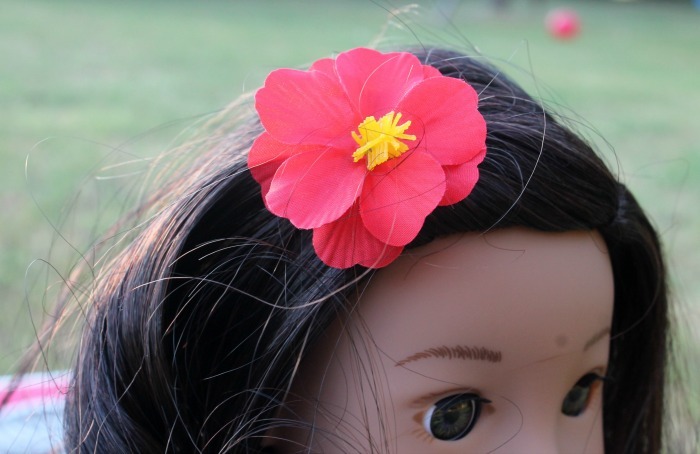 Nanea also comes with a small flower which can be clipped into her hair. It’s really easy to put in, my daughter had no trouble clipping in her gorgeous brown hair. Nanea Mitchell was just released a few weeks ago which means you can now purchase the doll along with al of her outfits and accessories. I know right now American Girl is have a great sale on BeForever accessories online. This would be a great time to stock up especially with Christmas right around the corner. 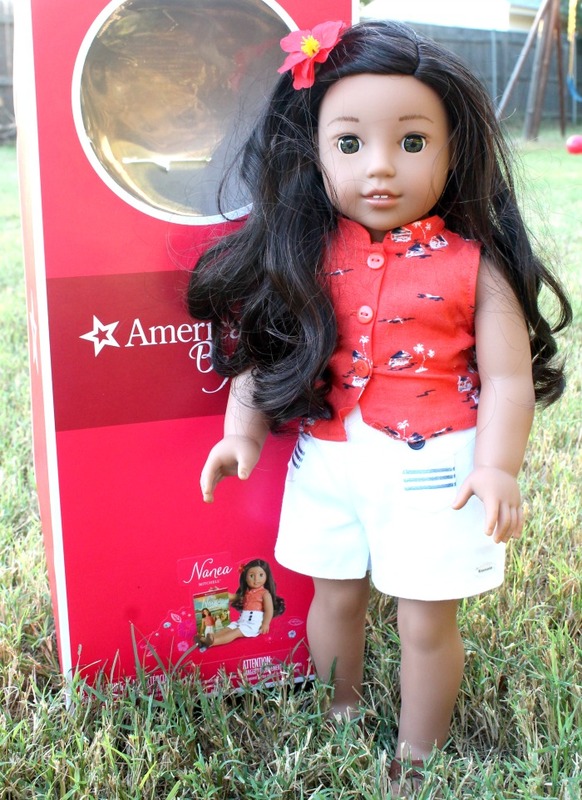 We really love the 2017 BeForever American Girl Nanea Mitchell. She is a great additional to the AG family! I’d love to hear your thoughts about Nanea. Leave me a comment below and tell me.